A cinder block wall is very common nowadays because it’s cost effective, and quick to finish. Lately, a lot of people is making house upgrades using cinder blocks, because cinder block prices make them a great alternative for building anything, including a fire pit. 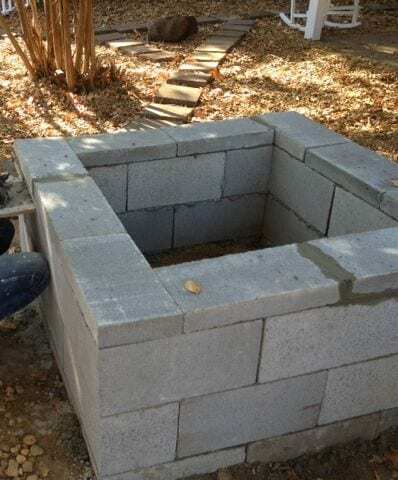 As I previously said, cinder block prices make them a great choice, and with very little of this material you can build a strong, durable fire pit. However, there’s something I don’t recommend about a cinder block fire pit: the final look. The surface of this type of firepit is not beautiful, and definitely not appealing for your eyes (especially if you want a round firepit). However, if you don’t care about the final look because you’re not trying to impress anybody, then you should definitely consider it as an option. There’s an option to better the cinder block look. You can ask for a concrete finish. Also, you should use lightweight cinder blocks, otherwise you’re using compressed concrete and that’s definitely not good for your firepit. Never forget to use a material for the inside of the fire pit, something like fine gravel, but I highly recommend volcanic rocks. Call a especialist if you want to build a gas fire pit, and not a wood fire pit. 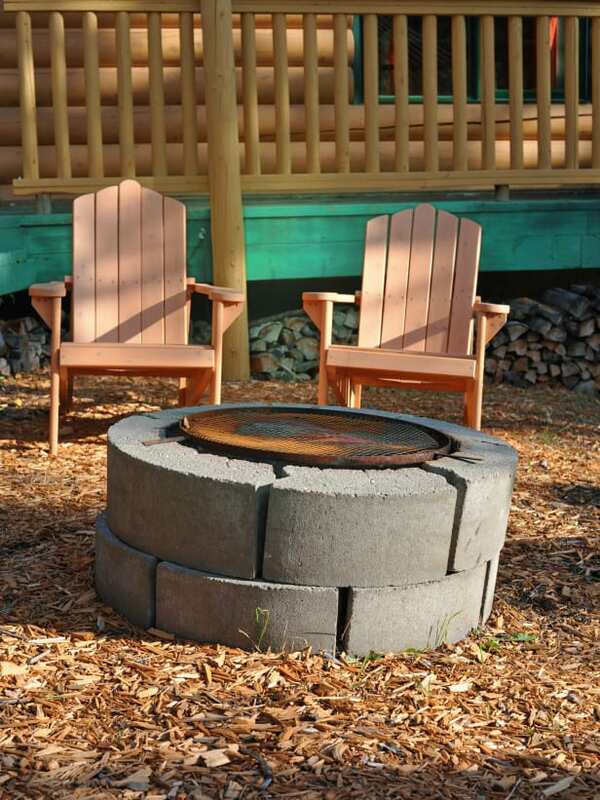 Make sure that you can build a firepit in your backyard. 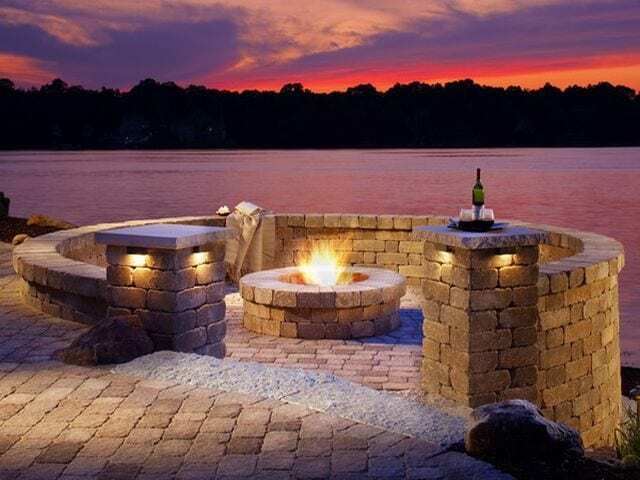 Read my article “Is a Fire Pit Good for Your Backyard? 6 Reasons to Help You Find Out!” to come up with the answers. 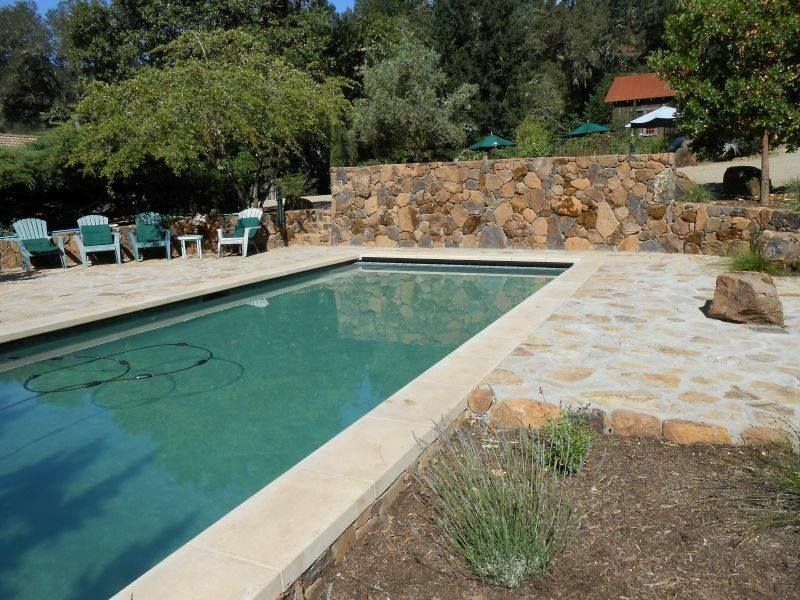 If you’re looking forward to have a cinder block firepit in your home, you can always give us a call if you’re in Napa Valley or Northern California. Don’t forget to check out our areas of service. 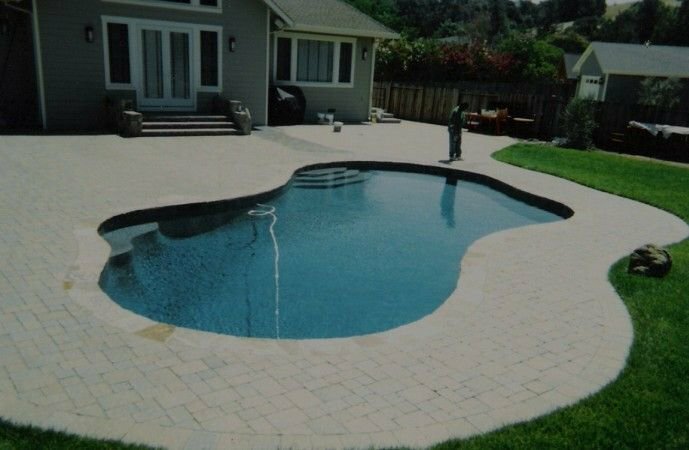 If you want to install pavers, stone or a fire pit in Northern California give us a call. Remember that we’re also available for your masonry needs!